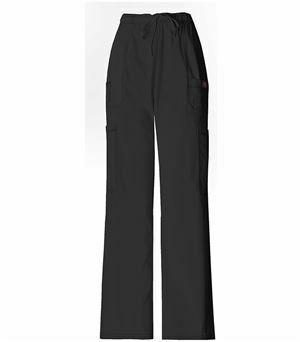 Maternity pants with style, flair and support for medical professionals is as easy to find as the WonderWink 5445 maternity stretch pants. 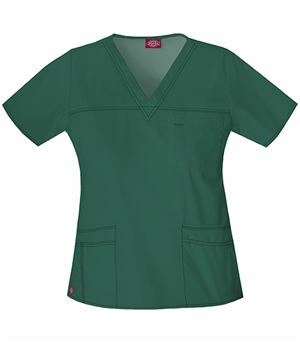 Designed with comfort and versatility in mind, this is the ideal choice for the pregnant medical professional. 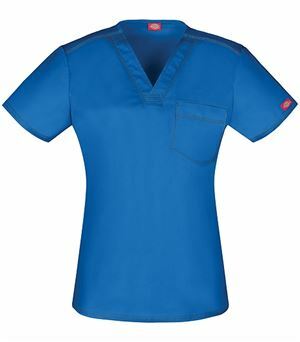 A support panel is streamlined for a clean look and will easily stay out of sight under a scrub top for a polished and professional effect. 100% polyester construction means durability, stain resistance and a bit of stretch so you can move and reach easily and effortlessly. 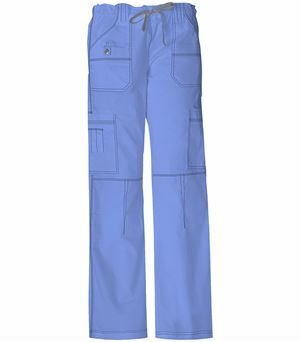 A large cargo pocket provides ample room for necessities. 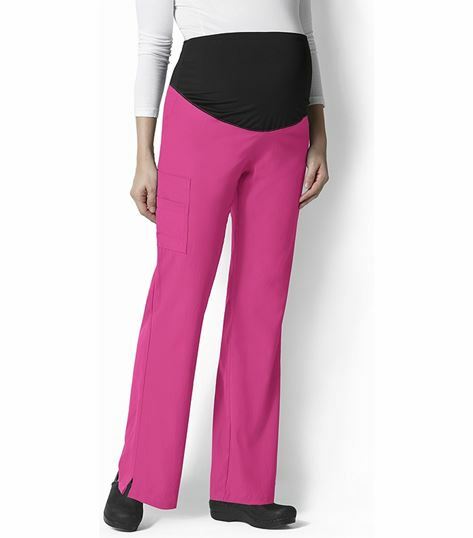 Vented bottom hem lends a bit of flair to these maternity scrubs and adds a stylish detail for an on-trend look. 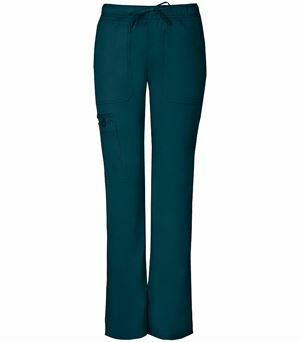 You’re just pregnant, not taking a break from fashion!